Creating cultural impact with modern-day masterworks. First day of Spring exists because of a belief in the power of music to unite people and transcend cultural boundaries. In 2016, we decided to create our own signature moment to bring that conviction to life. 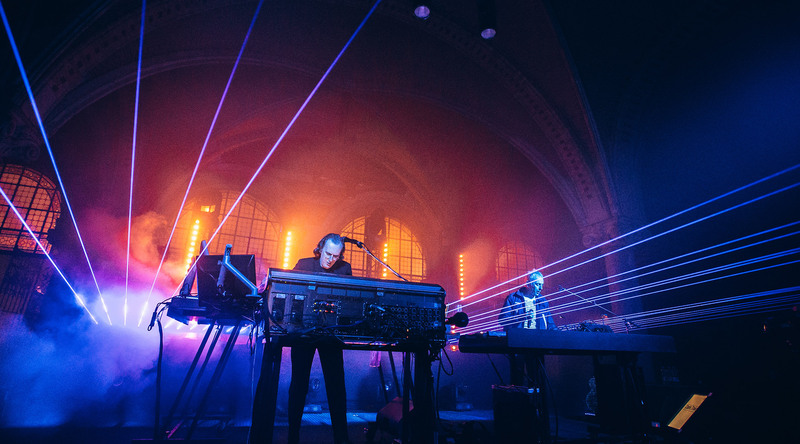 So, we brought icons of contemporary music together with creative legends from the past in one of the world’s premier temples of high art: the Rijksmuseum Amsterdam. For two years consecutively we created unforgettable dance music events within the hallowed halls of the museum. 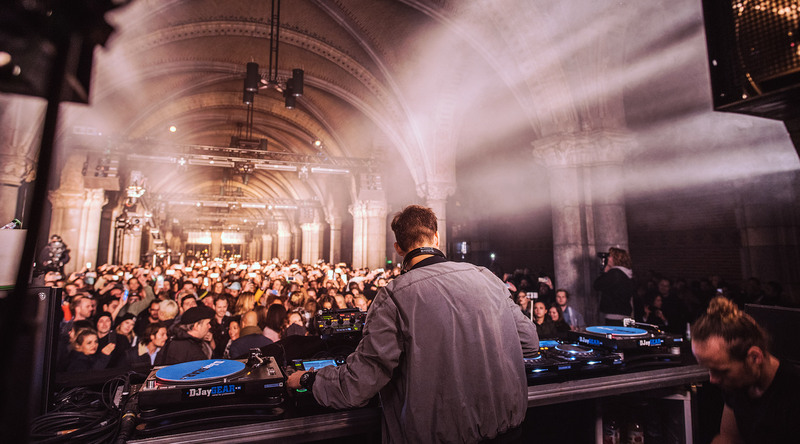 World renowned artists (2016: Maceo Plex, 2017: Underworld) exhibited the pinnacle of their art in the same buiding as artistic icons of the Dutch Golden Age. It was’t just the 1000s of fortunate fans there to dance til dawn who enjoyed the event. Many more watched via livestream, and a documentary featuring exclusive footage was shared around the world. The event has achieved extraordinary global cultural resonance, with worldwide media coverage, 2.3 million content views in just one year and, in 2017, 100,000 registrations for 2,000 tickets, originating from as far afield as China and the US.